In order to bring a claim to gain access to the assets of a trust, a creditor must sue the correct party. That party is the trustee, not the trust itself. 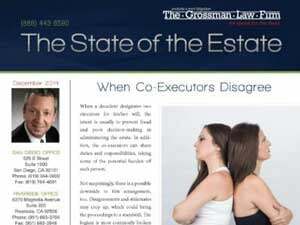 Estate administrators must be aware that the estate may be subject to a lawsuit for the decedent’s actions. It is crucial to minimize the estate’s liability. What should I do if credit card companies are contacting me regarding my deceased loved one’s estate? 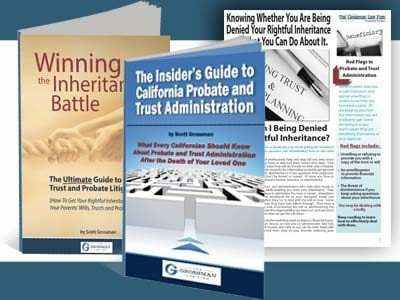 Administering a probate in California can be a confusing process for those unfamiliar with the procedures. 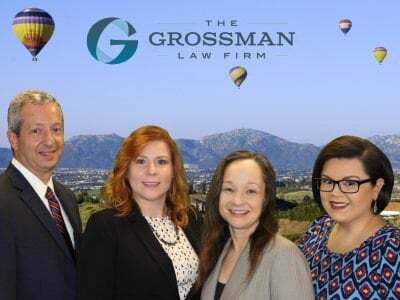 Unfortunately, failing to understand the responsibilities of an executor, administrator, or family member of a deceased individual can be costly. Estates can become involved with litigation for many different reasons. In some cases, an estate can be named a party to a suit. Keep on reading to learn more about how this could occur. While some trusts do provide protection from creditors, others do not. There are limitations to the protections provided by trusts when sued by creditors. I can be difficult to sue a probate estate but is possible. We explain here how to go about doing this and how to protect your estate from creditors.